Official token announcements are continuing! Each of these tokens are fully supported on the Blocknet protocol, making them ready for cross-blockchain dApps, and tradable on the Block DX Decentralized Exchange. We are announcing a regular stream of tokens across our social media. There are currently over 100 tokens and over 5000 trading pairs to choose from on Block DX! This is a recap of the latest additions. 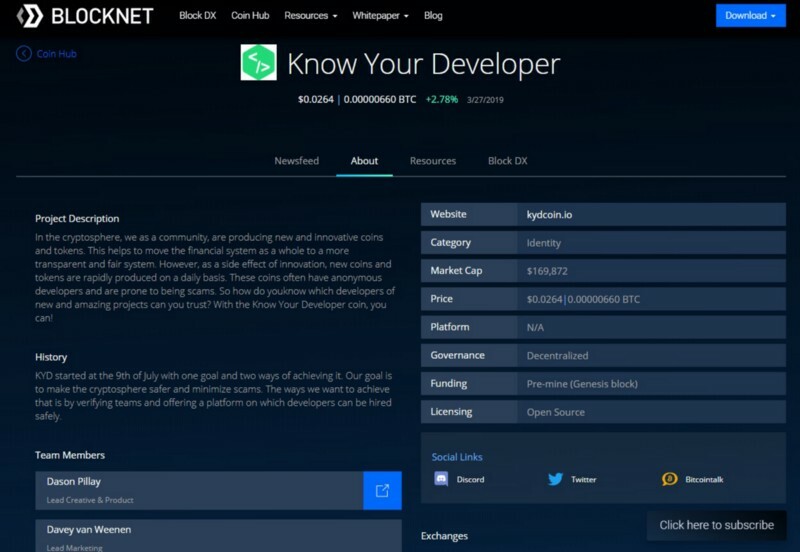 Below are links to the Block DX Coin Hubs (where you can view social media streams, resources and Block DX links), examples of cross-chain uses and dApps that could be built on the Blocknet protocol and links to the individual social media of the relevant tokens that you can comment on, share, and upvote to help let the cryptoworld know about the capability these coins are bringing to the internet of blockchains. 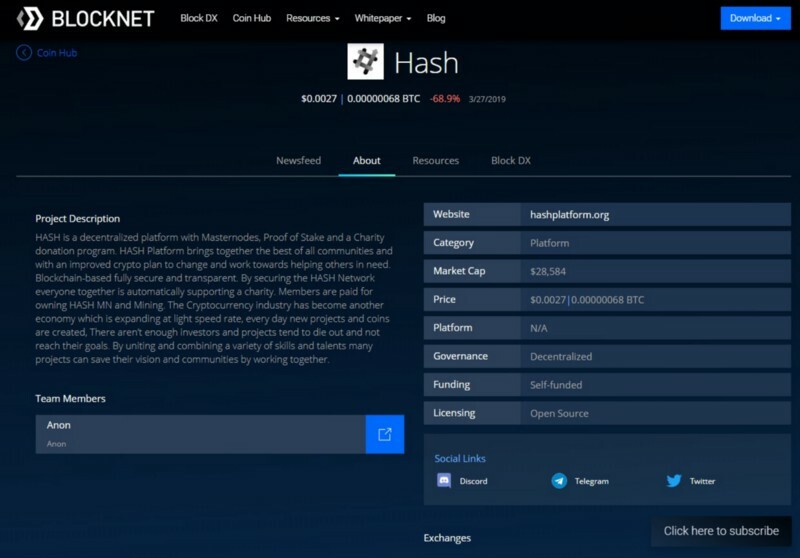 Blocknet protocol interoperability example: Blocknet Protocol Interoperability dApp example: With a Blocknet dApp, Hash Coin could be accepted for a various goods and services. 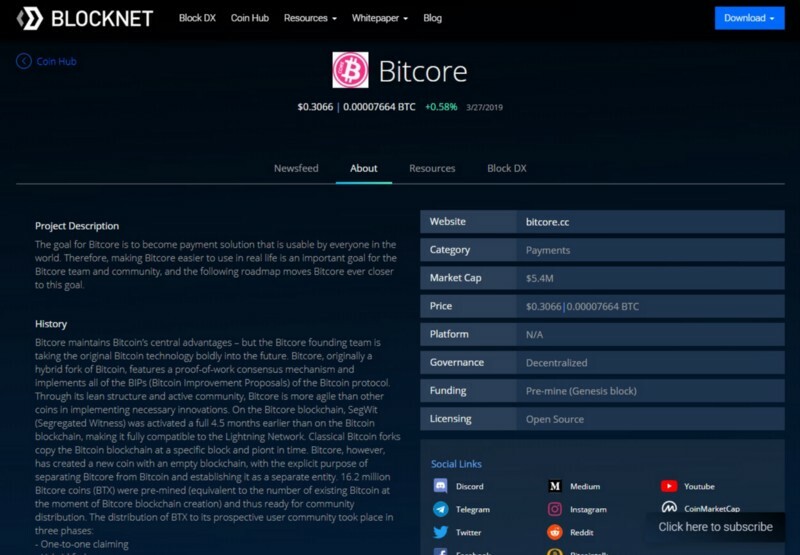 Blocknet Protocol Interoperability dApp example: Via a Blocknet dApp BTX could be used as payment option and solution for a wide range of goods and services. 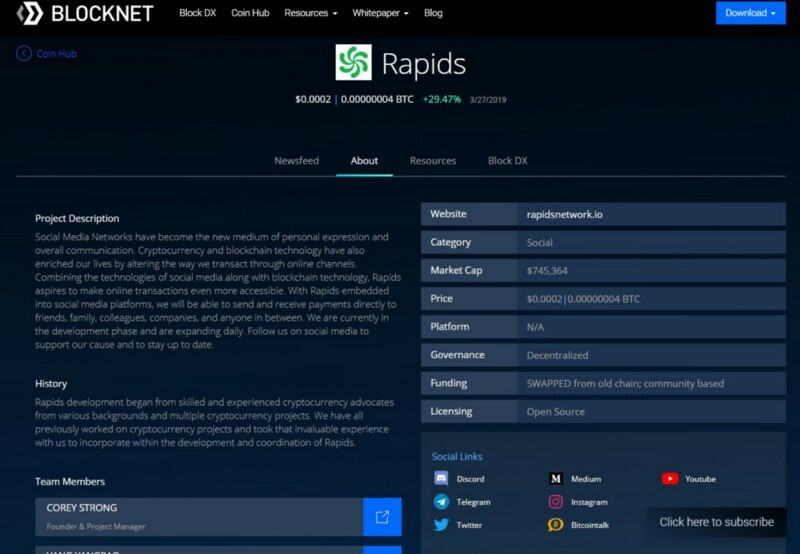 Blocknet Protocol Interoperability dApp example: With Rapids embedded into social media, RPD could be automatically atomicly swapped via a Blocknet dApp for another currency or token of the friend, family member or colleague’s choosing, all via the social media platform of the users choice. 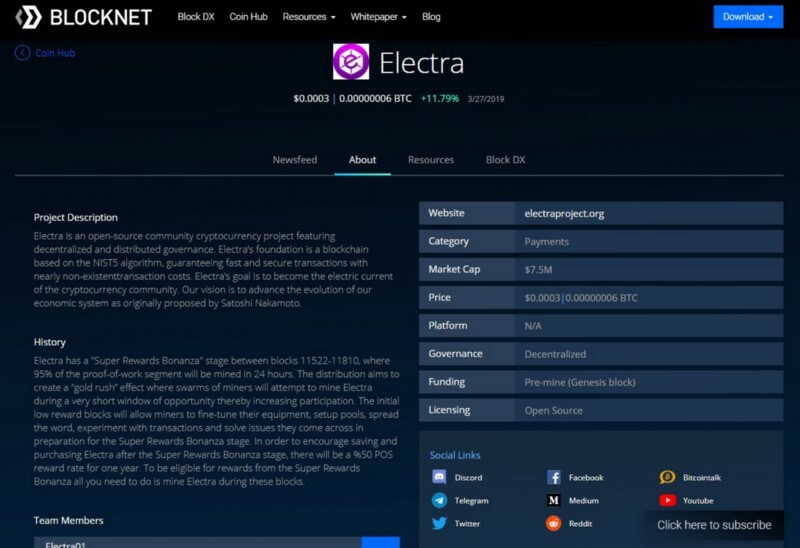 Blocknet Protocol Interoperability dApp example: Because of ECA’s super-fast and very low transaction fees, a Blocknet dApp could be used to facilitate payment options across a wide range of goods services and market places, enlarging the Electra eco-system. Blocknet Protocol Interoperability dApp example: Via a Blocknet enabled dApp, KYD could tie in additional security features to their system from other blockchains such as Digi-ID to add another layer of developer verification.